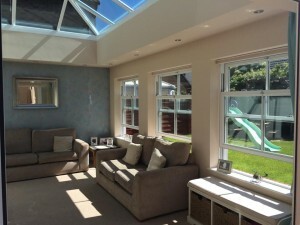 An orangery is a great way to add the ultimate statement of elegance to your home. Traditionally a feature of the grandest stately homes, orangeries were once used as a winter sheltering place for citrus trees until they became a popular social space in the Victorian period. 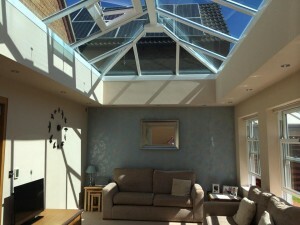 Nowadays orangeries make a great extension, providing extra living space with an increased sense of permanency. 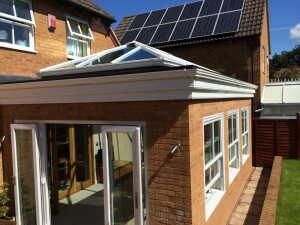 Here’s a collection of photos taken from a recent orangery extension that we installed in a property in Backwell, Somerset. 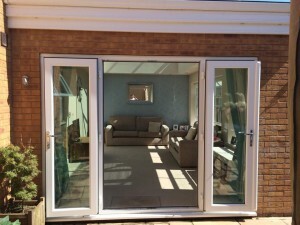 The owners were thrilled with the result. 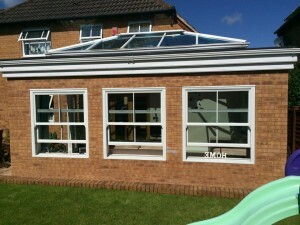 Mendip are specialists in the installation of orangeries and extensions in the Somerset area. With over 10 years’ experience, our team of experienced, skilled craftsmen ensure every one of our products is fitted to the highest possible standard. For more information about any of our products or services, or for a free, no obligation quote please give us a call on 01934 877 666 or send us an email. We hope to hear from you soon!